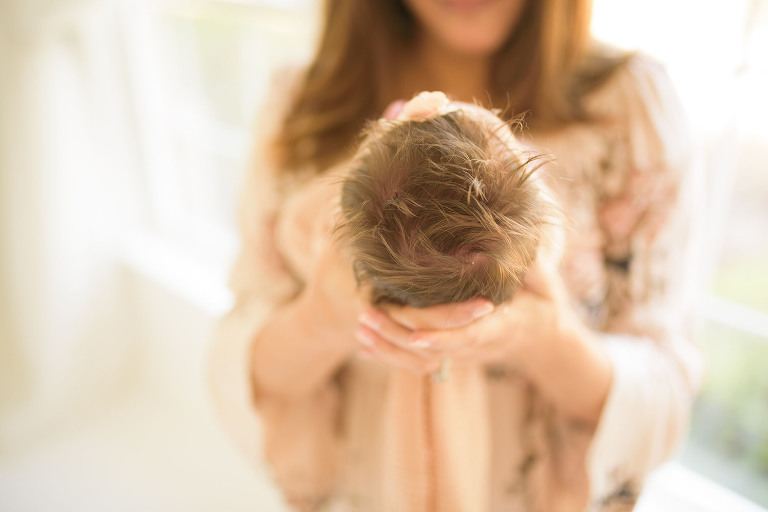 I get questions so often about the scheduling process for booking studio newborn sessions, so thought I’d write a quick blog post about it. The most ideal time to capture newborns I’ve found is right at the 14 day mark after birth. 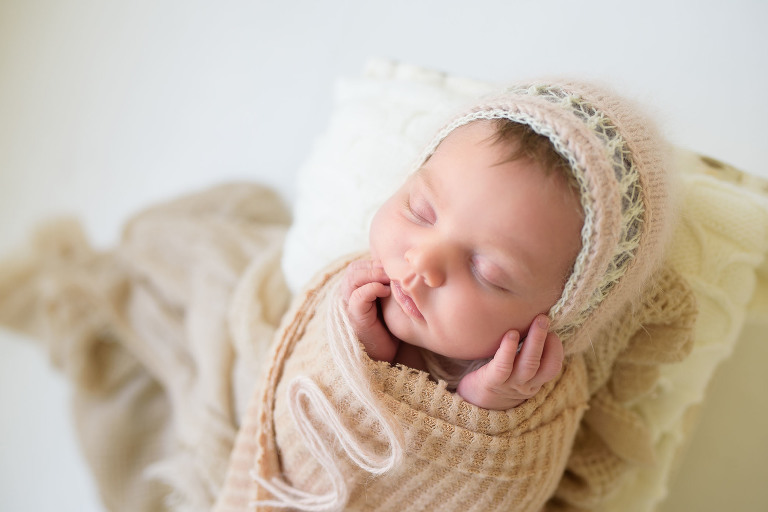 The goal with studio newborn sessions is to capture the baby while sleeping. We do this so you can get them in different props and poses with as much variation as possible. Sleeping babies are happy babies so that is always the most ideal. That being said, some babies do arrive to the studio alert. I’ll do my best to prepare you ahead with instructions to try to avoid that when possible. It’s very rare that after parents follow these instructions that babies are awake throughout the entire session. 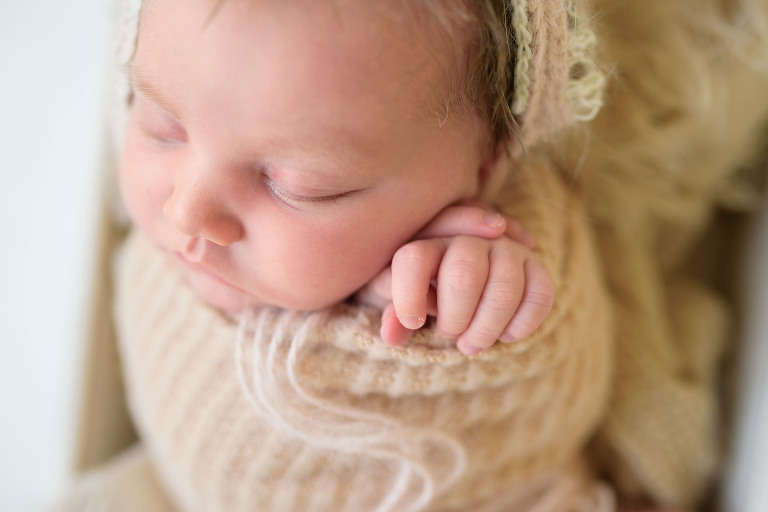 I take a limited amount of studio newborn sessions per month, so it is best to schedule in advance. We will save your due date on my calendar and then after baby arrives adjust to that two week mark. 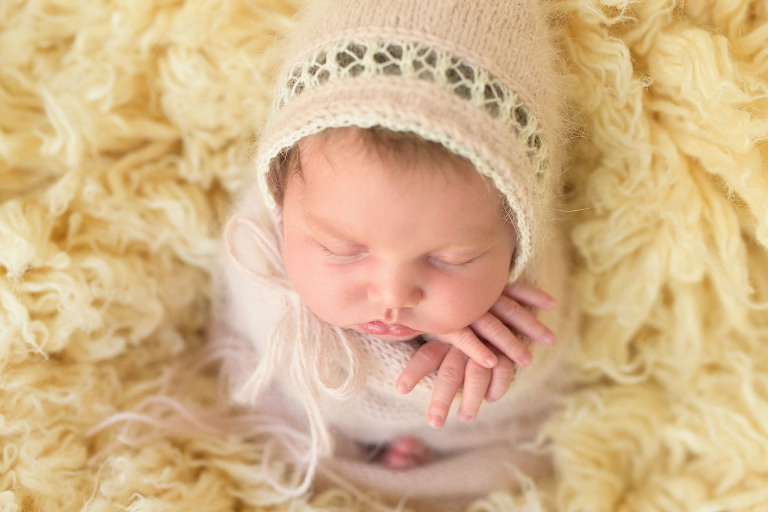 I do studio newborn sessions in the mornings only and primarily on weekdays. 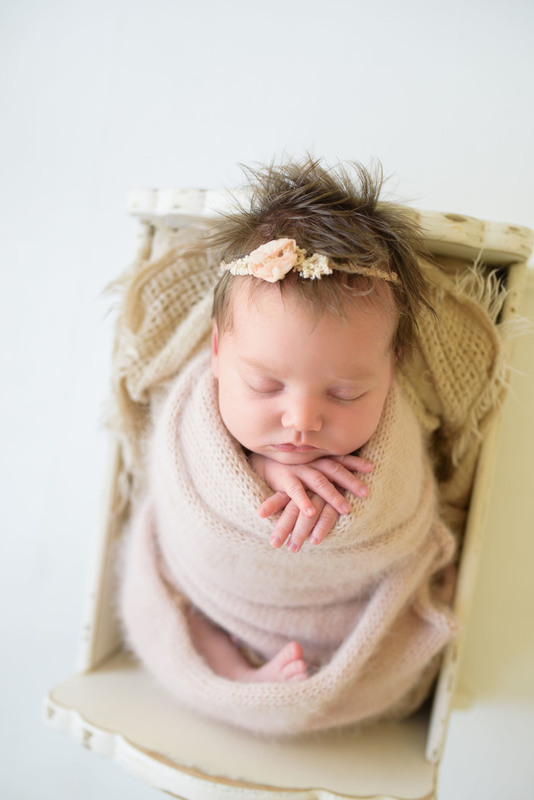 Have more questions about scheduling a studio newborn session? Contact me today and we’ll set up a quick phone consult or chat at the studio!